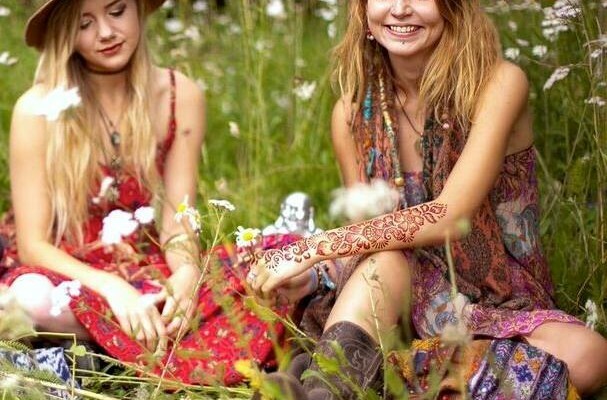 The name henna refers to dye (often reddish), prepared from a plant and has been used throughout history and up to the present day for colouring the hair and for the art of temporary tattooing based (see also Mehndi). Henna has been used since antiquity to dye skin, hair, and fingernails, as well as fabrics. Historically, henna was used for dyeing hair and skin in Ancient Egypt, as well as other parts of North Africa, Arabia, India and the Near East and South Asia. It is now also widely used in Europe and the rest of the world. In wartime, many people used henna as an inexpensive way to colour their hair.